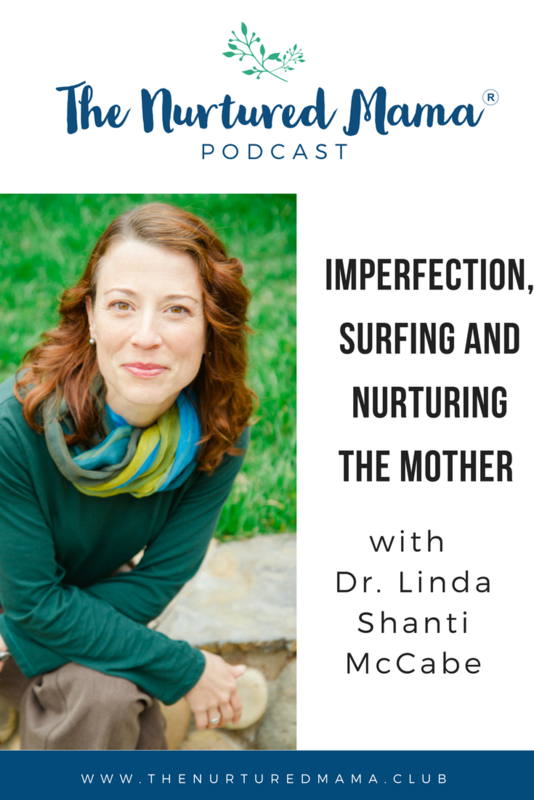 Dr. Linda Shanti McCabe holds a doctorate in Clinical Psychology and is a Licensed Clinical Psychologist in the state of California. 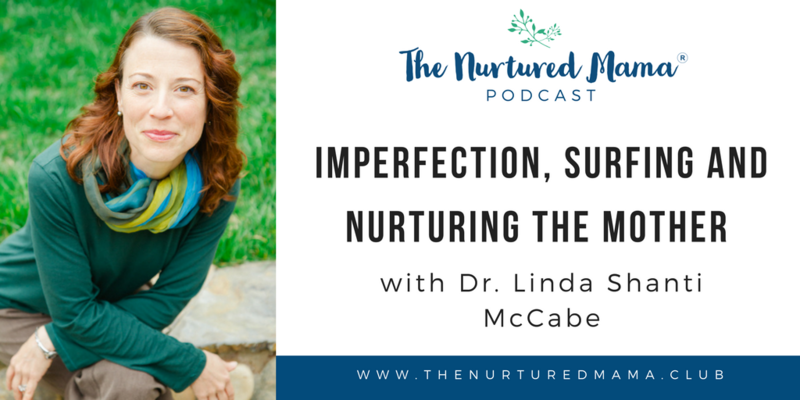 She has worked in the field of Eating Disorder, Chemical Dependency, and Codependency Recovery since 1999, in residential, intensive outpatient, and outpatient levels of care. Her doctoral research focused on re-image-ing the body using expressive arts with women recovering from bulimia, anorexia, and binge eating. 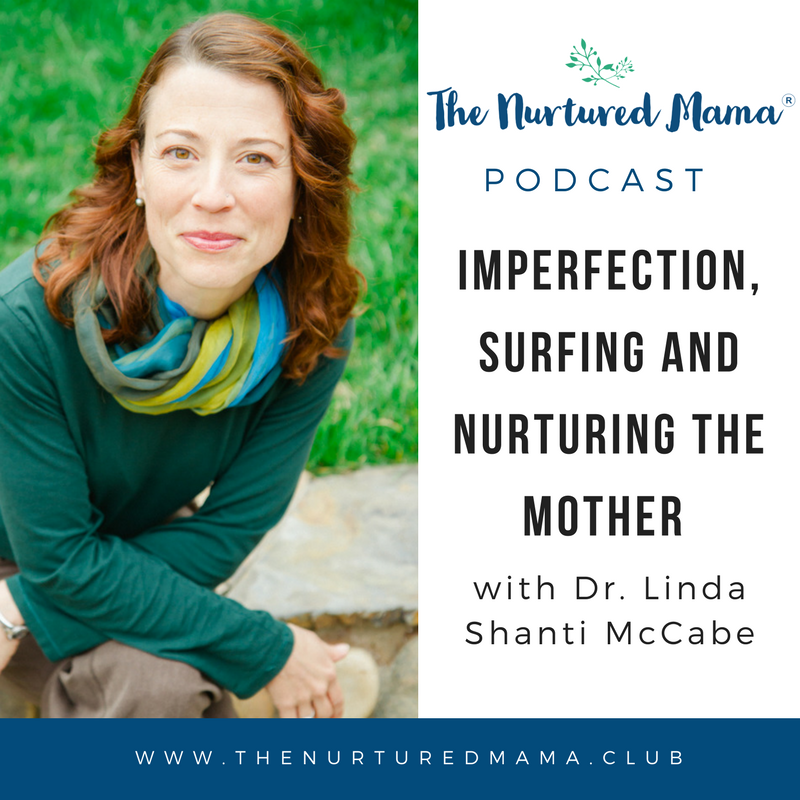 She is a Licensed Soulcollage facilitator trained by Seena Frost, MFT, and am certified in Postpartum International’s Perinatal Mood and Anxiety components of care. 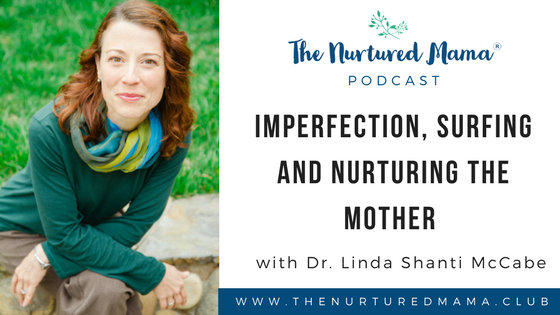 She discovered experientially the many overlaps in the journey of new motherhood and recovery for eating disorder: body image, shifts in recovery in new motherhood, sleep, food, hormones and mood, career transitions, relationships and partner transitions, identity transformation. She describes the feeling after pregnancy as like having a whole new self that has elements of your old self. Linda highlights the various support systems that can help mothers in their recovery after pregnancy. According to her, support may come in a lot of different ways. In some cases that may have to deal with a medical or psychological condition, seeking professional support would definitely be part of that. Linda also encourages moms to find their “Mom Tribe.” Try to make new friends. And if you haven’t, give yourself time. She provides some great tips on how to test out new friendships and decide who you’d like to pursue deeper relationships with.